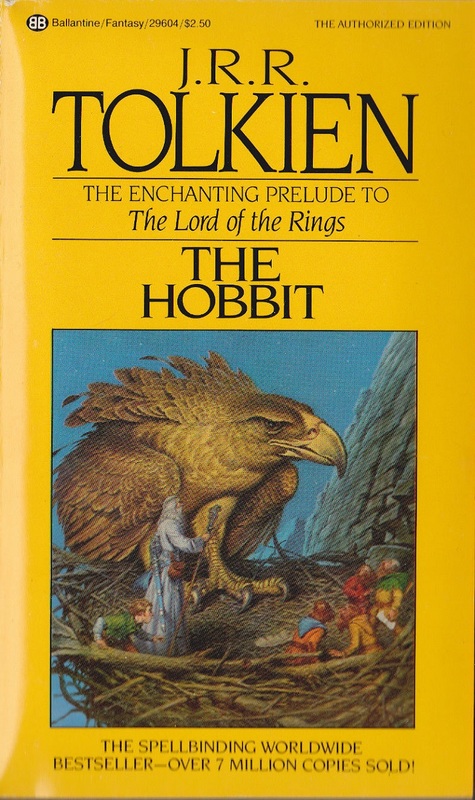 The hobbit was an early entry for me but the fantasy book the sealed it for me was Magician by Raymond Fiest. I had an early encounter wth DnD too. Fifth grade! My mom bought into the religious hype about it and it was quickly banned. Too late though, the bug had bit, and she indulged my interest in superhero rpgs. It was a self defeating notion she had. Now she knows I play pathfinder and is fine wth it. She has grown too in the process. I don’t have kids myself yet but I have enjoyed geeking out my nephews. Sci-fi books and fantasy lit have been a hit. This Christmas comes Mutant and Minds, my sister being if the some bent as my mom was about pathfinder, with GURPS dungeon fantasy in reserve.